This is something that I recommend to a lot of my clients who are on the Candida diet and want something other than eggs or leftover veggies for breakfast. 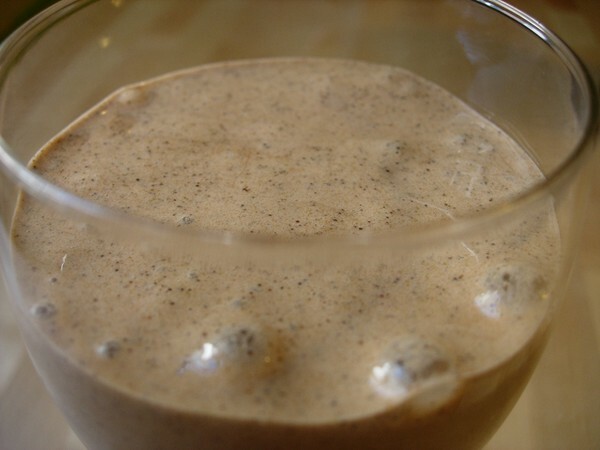 There are plenty of variations but this basic breakfast shake recipe packs in a lot of protein, fiber and antioxidants. It’s easy to digest and, duh, it’s chocolate, for breakfast! 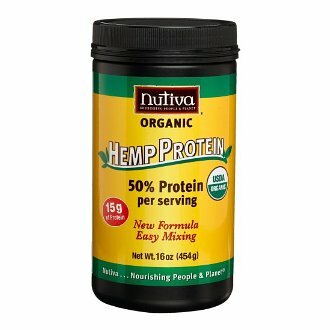 Nutiva brand ground hemp seeds, lots of fiber and protein and it's vegan too. 1-2 Tablespoons almond butter and/or coconut milk. Don’t bother with ‘light’ coconut milk it’s just regular coconut milk with a lot of water added. A little of the full strength variety goes a long way for flavor and satiety. Optional: ¼ Cup organic whole milk yogurt. Hawthorne Valley Farms makes great yogurt or you can use soy yogurt by Wildwood, the plain flavor tastes like plain, tart yogurt! Add some ice if you like and blend it up! You can use stand blender or immersion blender, my favorite kitchen tool. Drink right away. If you are on the candida diet to eliminate/balance your body you should not eat fruit, epecially bananas and mangos, they are full of carbohydrates and sugars!! Coconut milk has anti-candida properties. Cocao beans are an awesome addition, yum! Umm… how is this Candida diet friendly? It’s more like candida yeast friendly. Cocoa feeds the yeast, the almond butter, although healthy, is loaded in carbs that will also feed the yeast. …I will admit, however… GREAT RECIPES. Have any of you tried the anti-candida iced cream? Coconut oil, ghee, vanilla beans, stevia to taste, freezer. I’m kinda addicted myself and use cinnamon as a flavoring agent. Soura, I’m not sure what kind of almond butter you are eating but mine only has about 2 grams of net carbohydrates per serving, hardly ‘loaded with carbs’. Perhaps you should check and see if yours has added sugars? I eat a lot of almonds and have never had an issue, they are a great source of energy, fat, fiber and protein. Also, if you want to skip the almond butter, coconut milk is an excellent alternative. Powdered, unsweetened cocoa powder does not feed the yeast, where did you get that idea? Cocoa powder is full of fiber and has 1 gram net carbs and 2 grams fiber per Tablespoon plus it has a gram of protein! 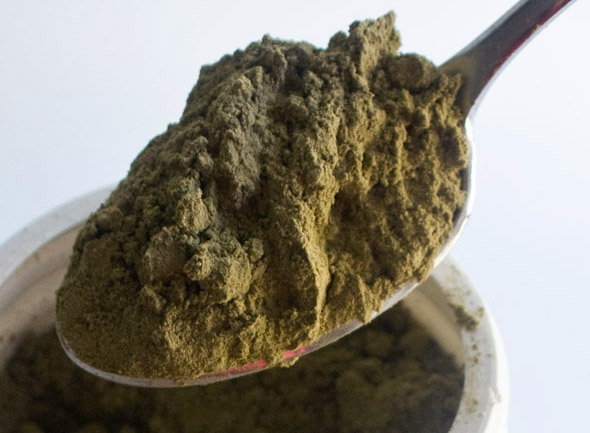 Cocoa powder is full of antioxidants and micro-nutrients, it’s good and good for you. There is a lot of misinformation out there on the internet, be careful and always trust the feed back your body is giving you. I agree that bananas are definitely not on the candida diet as they are very much full of sugars and carbohydrates.